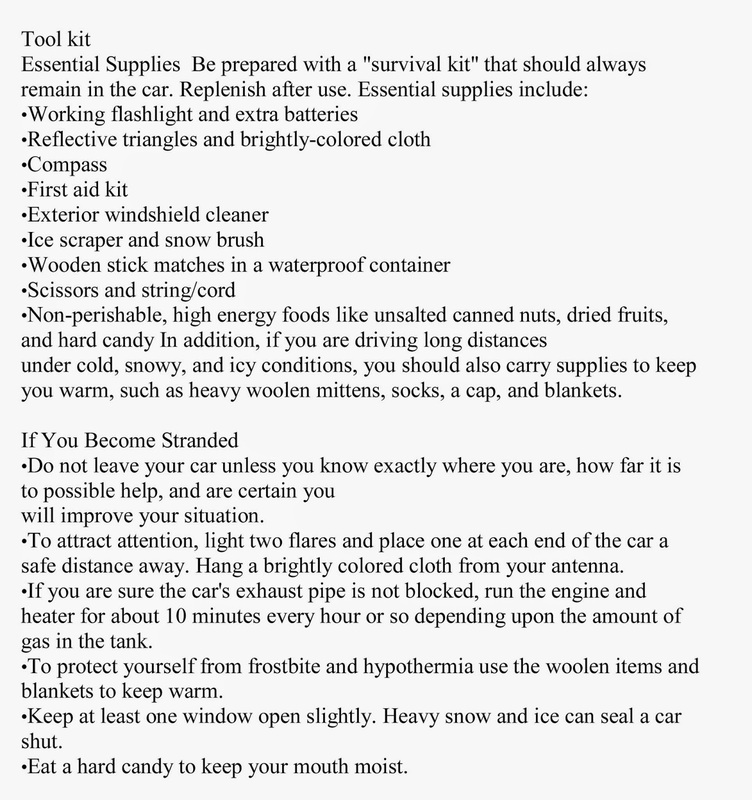 it's always good to be prepared for an emergency. 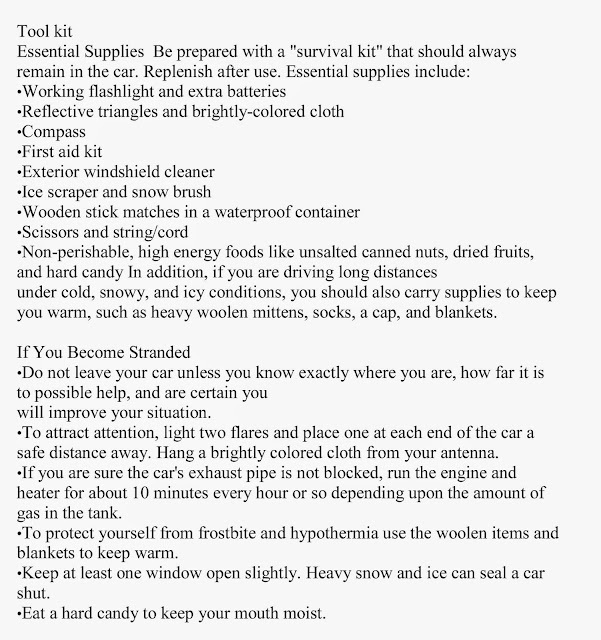 Be prepared, have a tool kit for your car. we do offer 24/7 emergency services. So call us, your local tow company.